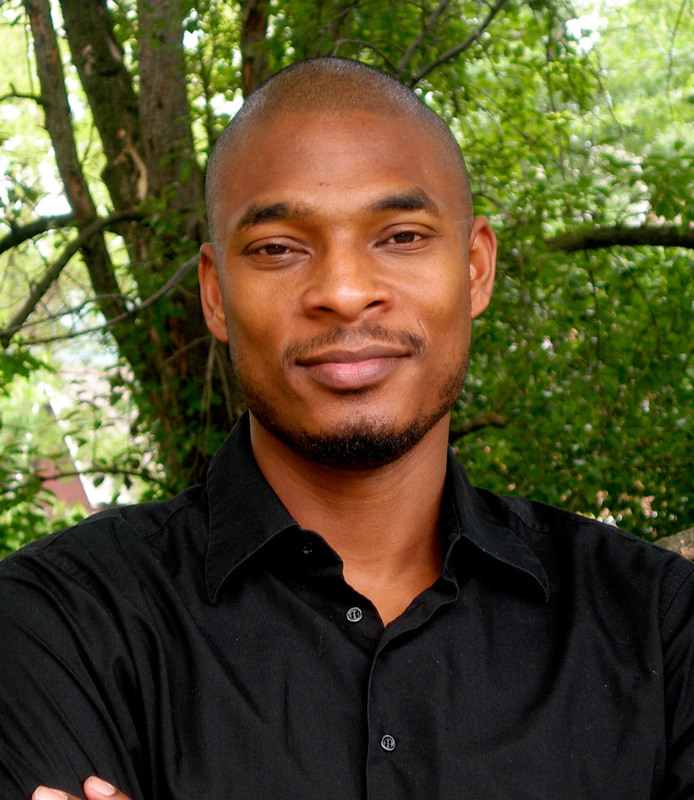 Terrance Hayes is the author of Wind in a Box, Hip Logic, and Muscular Music. His honors include the Whiting Award, the Kate Tufts Discovery Award, the National Poetry Series Award, Guggenheim and NEA fellowships, and the National Book Award in poetry. His new collection is Lighthead. 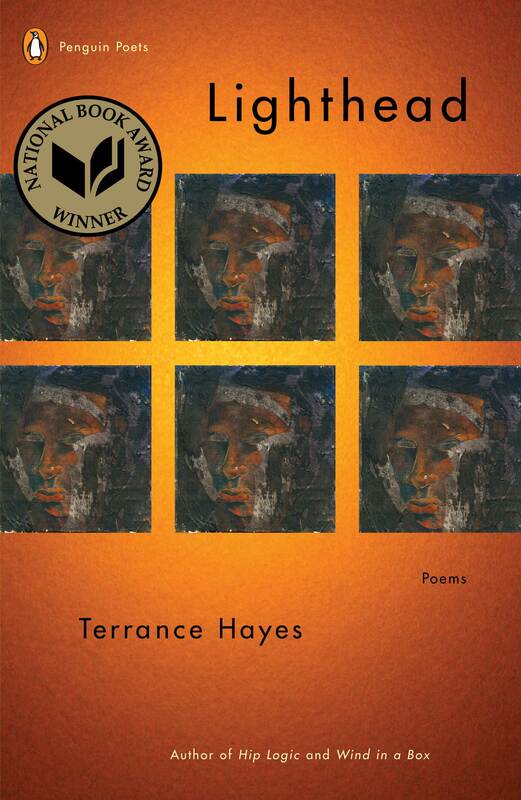 3/14/13---Terrance Hayes is the author of Wind in a Box, Hip Logic, and Muscular Music. His honors include the Whiting Award, the Kate Tufts Discovery Award, the National Poetry Series Award, Guggenheim and NEA fellowships, and the National Book Award in poetry. His new collection is Lighthead (Run time: 50 mins. ).